Latvia’s Einars Fogelis was elected as successor to the retiring Romstad at the recent FIL Congress in Slovakia’s capital Bratislava. 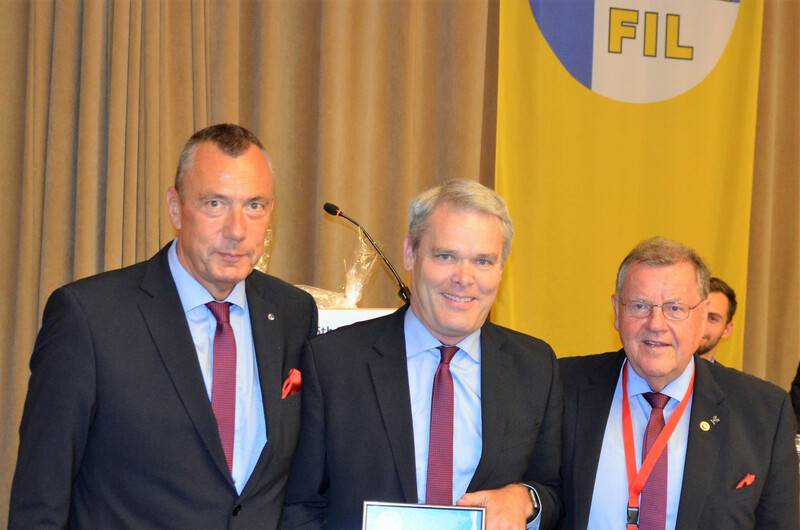 FIL President Josef Fendt honoured his long-term colleague with the new title. 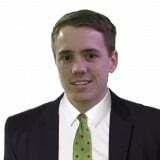 "For the past 24 years, we have always enjoyed a close, trusting and friendly working relationship," he said. Fendt also read out a joint letter to Romstad from the secretary generals of the other six winter sports associations. "You have been a role model to us all," the letter reads. "We will definitely miss your wise words and unique sense of humour." 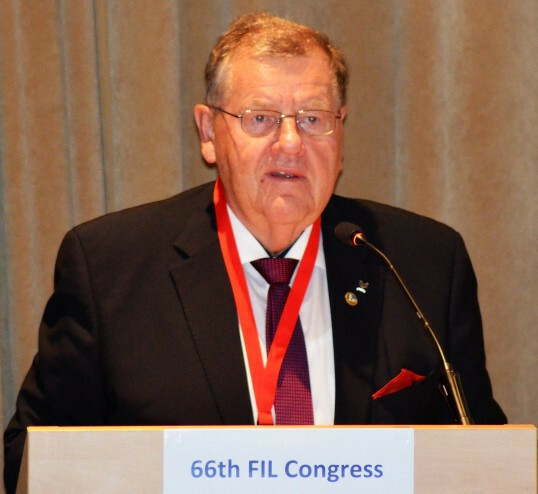 Fendt was re-elected as FIL President for a seventh term at the Congress. He is the second longest-serving Winter International Federation President behind International Ice Hockey Federation (IIHF) head René Fasel. Both were elected in 1994 but Fasel was elevated to IIHF President a few days before Fendt took official charge at the FIL. Fendt, whose latest term will take him towards his 75th birthday, has run the FIL since the unexpected death of founding President Bert Isatitsch of Austria in February 1994. Isatitsch led the FIL for a total of 37 years, from its creation in 1957 through to his death. Fendt won Olympic men's singles luge silver at the 1976 Games in Innsbruck and is also a two-time world champion. The German struck gold in the men's singles at the 1970 and 1974 World Championships, both of which were held in Königssee.